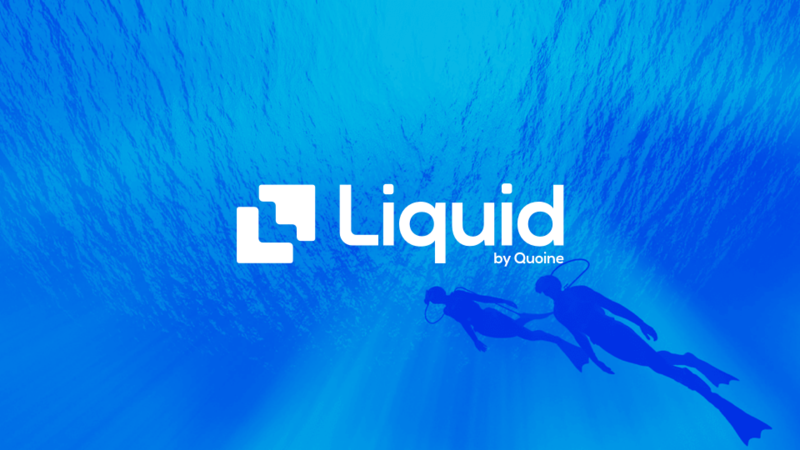 On Liquid, one of our main priorities is keeping our users and their funds safe. We have numerous security policies that make us stand out from the crowd. This blog outlines the policies and procedures we have in place to make Liquid our most secure cryptocurrency exchange ever. Our aim at Liquid is to raise the bar for crypto security and encourage our users to make wise choices when it comes to their finances. Cold wallet storage for cryptocurrencies means that the funds are stored somewhere that is not connected to the internet. On the other hand, hot wallets are always connected to the internet. Cold wallets are significantly more secure. Hackers cannot access funds that are not connected to the internet. On Liquid, 100% of customer funds are stored in cold storage, essentially making Liquid a form of cryptocurrency custody solution. Few other cryptocurrency exchanges can say this. We store your funds this way because it is by far the safest option and it provides all of our users with additional fund protection. Our withdraw process ties in closely with our cold storage policies. As all funds are stored safely offline, withdraws must be processed manually and only by approved senior members of staff. All withdraws require multiple sign-offs, further increasing security. Our cold storage and withdraw process is one of the major contributing factors to us being awarded our JFSA license. Iron Shield is a set of protocols we have designed that make it substantially more difficult for a hacker to take over your account, and even more difficult for them to be able to carry out any kind of malicious activity. 2FA, or two-factor authorization, is required to complete many actions on our exchange, such as adding withdraw addresses, requesting withdraws and changing your password, which can only be reset with access to email and 2FA. If 2FA is disabled or a password is reset, the email associated with the account for three days. Similarly, 2FA cannot be disabled for three days if a password is reset or the account email is changed. One benefit of our 2FA system is that you can securely reset your password without having to contact Liquid support. We have also implemented a withdrawal cooling off period. If an account setting is changed, you can no longer withdraw for three days. These features make sure that if any part of access to your account becomes compromised, the hacker will not be able to successfully control all of your account, as when they try to gain access by resetting certain parts, they will be met by the Iron Shield, giving users time to regain control long before any issues arise. We have strict know know-your-customer (KYC) policies on Liquid. Users will have to provide a national ID card, proof of address and a selfie. Once these documents have been submitted, they are safely and securely reviewed by our automated system, before a decision is made to approve or decline the submission. If approved, you're all set to experience the full suite of Liquid products. If declined for any reason, one of our Liquid Customer Champions will be in touch. These policies help protect our users and ourselves, ensuring that we are only dealing with legitimate individuals and legitimate funds and shielding us from laundered money. Our onboarding process is a simple way to get to know you and ensure that we are only dealing with real people using their own money. We have an automatic circuit breaker in place that detects illegitimate, unusual or malicious trading activity. This application monitors all of our order books and will flag anything out of the ordinary. If any account is clearly attempting to pump or dump a coin, the circuit breaker will trigger and stop trading on this pair. This prevents our users from being affected by malicious trading activity. When we look at projects to list on Liquid, be them secondary listings or ICOs, we follow rigorous due diligence process, thoroughly vetting each project and the respective team to ensure it is suitable for Liquid users. We follow our own processes and also employ the services of third-party analysts so we can be sure that only legitimate projects with a complete development plan and a real world use case are showcased on Liquid. We look at a team's plans for the future and results hitting deadlines, as well as marketing efforts, community engagement, community size and overall professionalism.